Sebi Wants IPO Clarification From RBL Bank, Matrimony, Capital market regulator Securities and Exchange Board of India (Sebi) has sought fresh clarification on the proposed initial public offerings of RBL Bank..
New Delhi: Capital market regulator Securities and Exchange Board of India (Sebi) has sought fresh clarification on the proposed initial public offerings of RBL Bank (formerly Ratnakar Bank) and online matchmaking firm Matrimony.com. 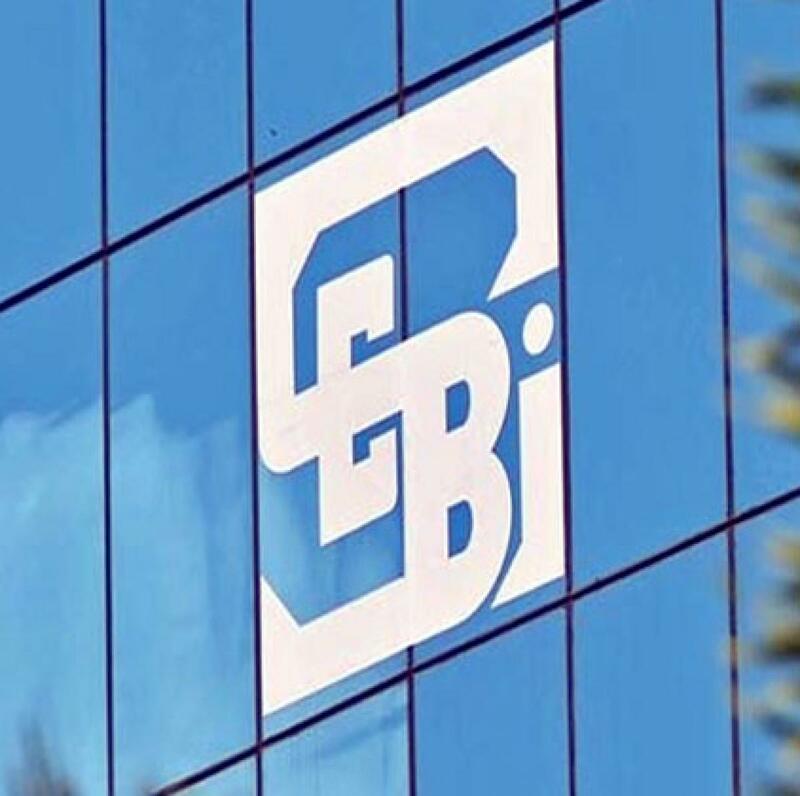 Without disclosing details of the clarifications sought, Sebi has said "clarifications (are) awaited from lead manager" for the proposed public issues. As per the latest weekly update of the processing status of draft offer documents filed with Sebi, the regulator said clarifications were awaited on the proposed initial public offers (IPOs) of RBL Bank and Matrimony.com, as of September 25. The next update would come on October 5. The market watchdog said it might issue observations on draft offer documents within 30 days, after receiving satisfactory reply from the lead merchant bankers regarding the clarification or additional information sought from them. RBL Bank had filed its draft offer document with Sebi on June 23, while the same for Matrimony.com was filed on August 18. Sebi had sought clarification from these two companies earlier also. RBL Bank intends to garner up to Rs 1,100 crore through its initial-share programmes while Matrimony.com plans to mop-up Rs 600-70 crore through its IPO. Sebi had received last communication from the merchant bankers of RBL Bank and Matrimony.com on September 23. Matrimony.com runs online match making business under BharatMatrimony brand. As per the draft red herring prospectus (DRHP), RBL Bank plans to utilize IPO proceeds for business expansion plans, working capital requirements and to pay off debt. Matrimony.com's IPO comprises fresh issue of equity shares worth Rs 350 crore and an offer for sale of up to 16.60 lakh scrips by existing shareholders, as per the draft papers. The existing investors include Bessemer India Capital Holdings, Draper Investment Company LLC, Hartenbaum Revocable Trust and Indrani Janakiraman. This would be the second major IPO by an Internet company after JustDial, a local search engine firm that raked in Rs 950 crore through its public offer in 2013. Matrimony competes with Shaadi.com and Info Edge-owned Jeevansaathi.com. The funds from the IPO would be used for business promotion, purchase and development of office premises in Chennai, repayment of overdraft facilities and procurement of hardware and software requirements for a centrally controlled contact centre and general corporate purposes.